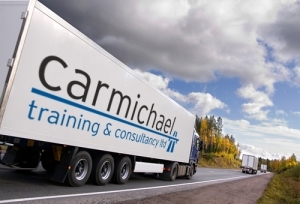 If you are a driver whose duties are involved with the carriage of dangerous goods by road, sea or air have to undergo the right training. As well as dangerous good drivers, warehouse packers and loaders as well as van and forklift truck drivers who deliver small amounts of dangerous goods still have to undergo training. Our ADR Awareness course is the right amount of knowledge to enable you to work with dangerous goods. The course is taught by our own registered ADR instructors and when the course if finished and you are successful you will be awarded a certificate which you can add to your training records. Go ahead and book your ADR Awarness Course with us today!